Did you recently experienced JOMO? Or you do not know what JOMO is? 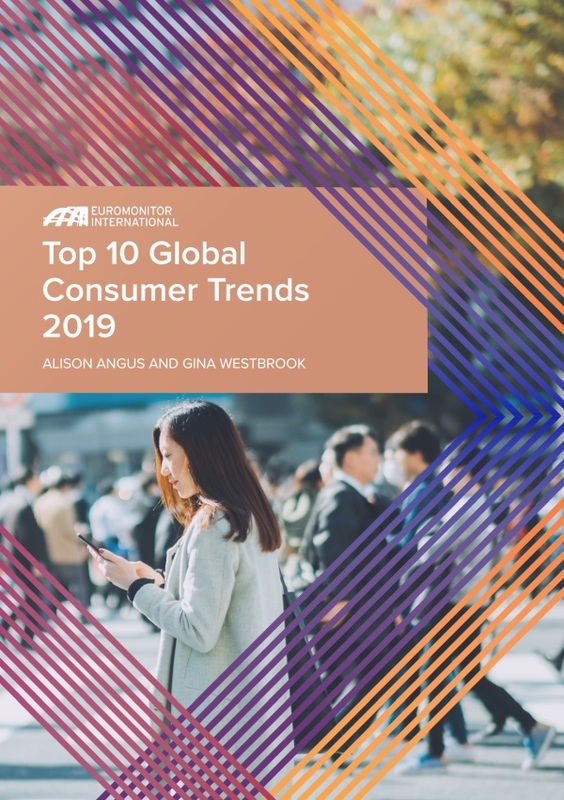 New acronym on the block, which I did not know since last week either… But, last week I have downloaded Euromonitor’s latest report and their view on Top 10 Global Consumer Trends in 2019. Definitely worth go through whatever industry or category you are in. It is free and link where you can you download it is here. Thank you Euromonitor! OK then, JOMO stands for Joy Of Missing Out. That is an opposite to more known FOMO (Fear Of Missing Out – which Wikipedia defines as « Anxiety that an exciting or interesting event may currently be happening elsewhere, often aroused by posts seen on social media »). Sooo, JOMO is actually about turning off your digital gadgets (especially your Social feeds at Facebook, Instagram, hello LinkedIn) purposefully and not feeling guilty about a fact that you were not connected for a few hours or even days! Going off-line voluntarily and being cool with it. Why this should be a trend and how is this going to influence Consumers? Well, where is a demand, there is an offer – many resort, hotels, cafés and restaurants are turning to « no wifi zones », there is a boom in off-line cleansing retreat weekends and it is becoming again trendy just to sit and read a book during your break (seriously, well described in that Euromonitor report). 1) Myself « implying » it to others. With our kids (13 and 10) we have introduced and they relatively successfully adhere to « No electronic day » 3 times a week. No tablets, no computers, no phones – in general, less screen time. Unbelievable amount of books have been read and Connect4 (board) games played since then. What are your thoughts? 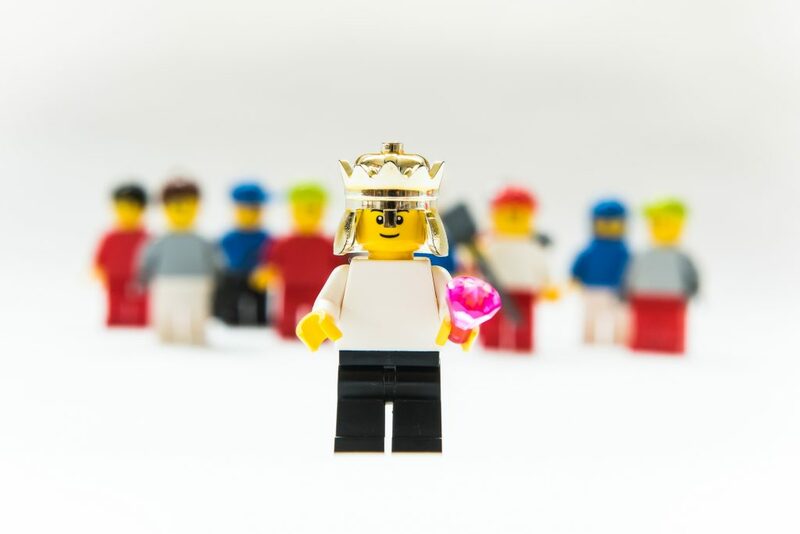 Do you have a Joy of missing out?